Summer is coming fast and you’ve been dying to dive right into a new home improvement project. Last year you were so excited about building a pool, the year before that you repainted the house, so what’s it going to be now? 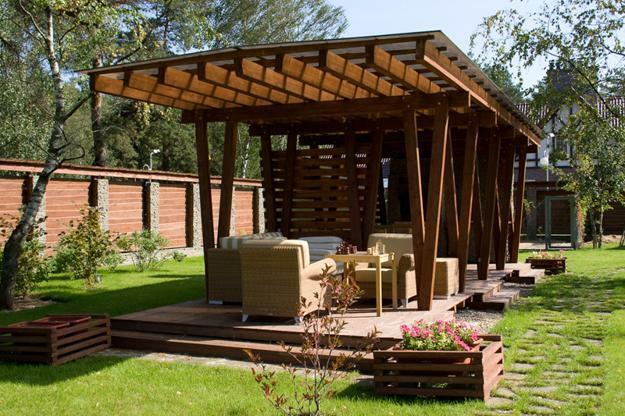 How about building or buying and installing a quality shed or a classy garden structure in your backyard? Perhaps you need some more storage space or maybe you want a nice place to chill and work outside the house. Who can concentrate with all the noise your kids and wife/husband are making in the house? Do I need a building permit to have a shed on my property? 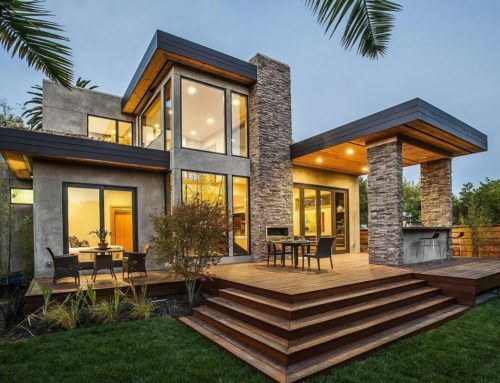 Although local building regulations may differ from city to city and county to county, there are some general rules that indicate whether you need a permit or not. However, the easiest way to find out is to take a look at your local building department regulations. Also, note that in many cases it may be necessary to provide a site plan to obtain the permit from your city hall or township. You can get a custom site plan drawing prepared for your property in 24 hours by our team of experienced architects and drafters. Use the promotion code: 24hplans-20off to get a 20% discount off any package. — Please note this is a limited time offer, exclusive to the readers of our blog. This offer is not being advertised anywhere else. On average, the limit is between 100 and 120 square feet. Anything that’s below 100 sq. ft. usually doesn’t require a permit. The height also matters especially if you belong to a HOA (Homeowners Association). Most height related concerns refer to overhead power lines and fence heights. You are not allowed to build a shed on underground pipes or close to another building. The shed must be at least 3 ft. away from any surrounding fences and buildings. This is important for those who live in areas with harsh weather conditions. For example, living in an area with tornadoes will require you to get a building permit. Authorities will come to inspect your shed to assess whether or not it’s designed and built to withstand extreme weather conditions. If you plan on having electrical power and running water in your garden shed, you most likely will need a permit. Also, using the shed as a business location requires you to apply for a permit. 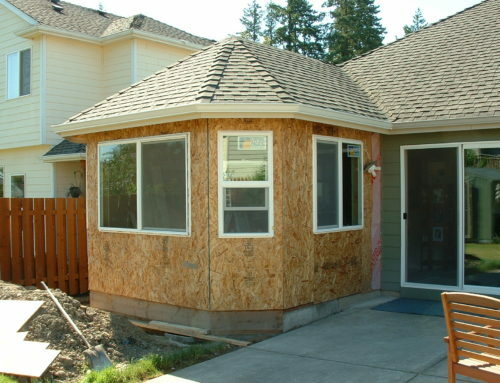 As for being in a HOA, you should rather be concerned about the looks of the shed than about its structure. Things like the height, positioning, and color are the main points here. So, if you plan on painting the shed in a fluorescent pink shade, you should check with your HOA first. 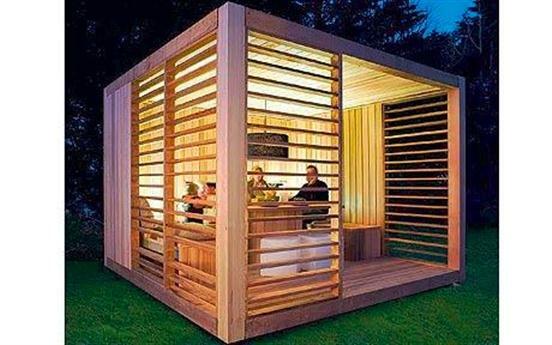 You wouldn’t want your neighbors to feel ashamed of and start complaining about your shed. After all, the color of your garden structures can often be of the utmost importance to the entire neighborhood. We’ll start with the most basic shed you could possibly get. It is very practical and cost effective. 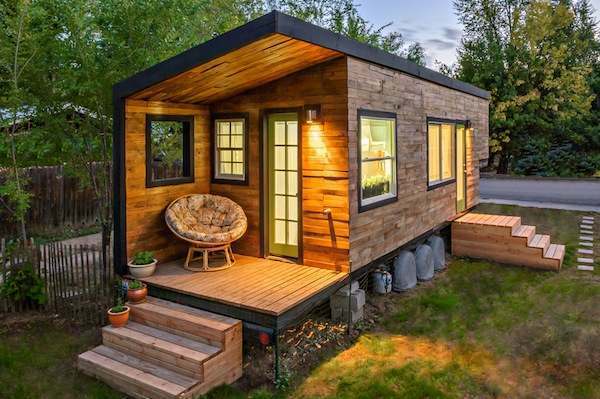 The shed in this photo is 4 ft. tall and 2 ft. wide and costs around $450. In general, vertical sheds look more like wardrobes which makes it difficult to store large objects. If you own a bike, you can easily put it inside, though. The installation is very straight forward and you don’t need any special tools to do that. Almost anyone can use a screwdriver to assemble the parts. The lack of windows makes it impossible for thieves to peak inside, so you can rest assured nobody will know what you are keeping in there. 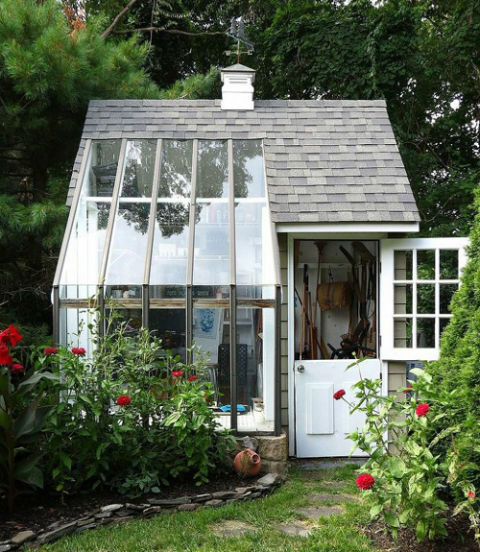 Since it’s made out of plastic, there’s nothing glamorous about this shed’s appearance. Also, if you plan on storing expensive stuff in this shed, you should perhaps think about other options, because this one is a low security shed. Although you can install a hard to break lock, the thief can still cut through the plastic with ease, thus rendering your lock useless. 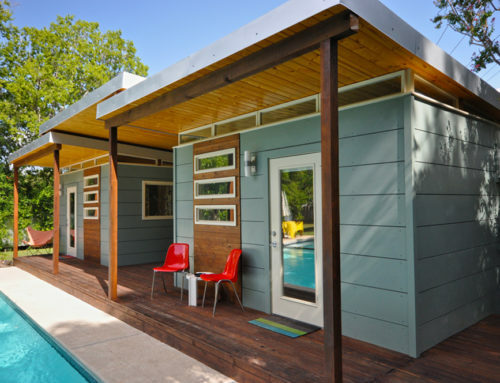 These sheds are perfect for small yards where space is scarce. If you plan on storing large items inside, make sure to install double doors. On the other hand, if you want to design it like a very small office, one door is enough. Lean-to sheds are generally used for storing tools like nails, screws, electric drills, gardening equipment etc., basically anything that fits. 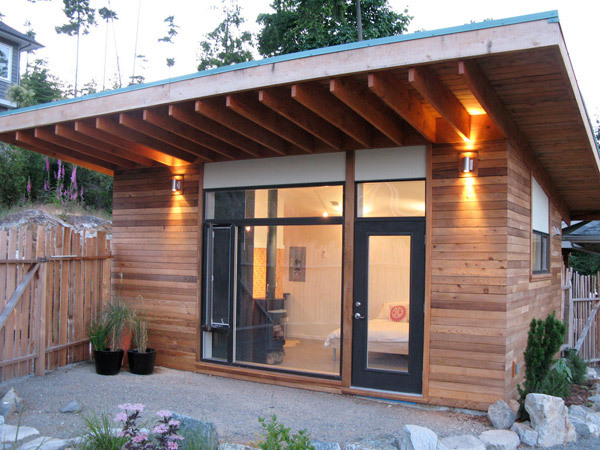 Lean-to sheds can be placed in close proximity to your house or other existing structure. They can be built from scratch, so here’s a plan to guide you. If you were to buy a kit and assemble it yourself, you would pay about $600 for a 8 ft. x 2 ft. wooden shed or as little as $400 for galvanized steel sheds. The latter provides extra durability, but it tends to have no floor. 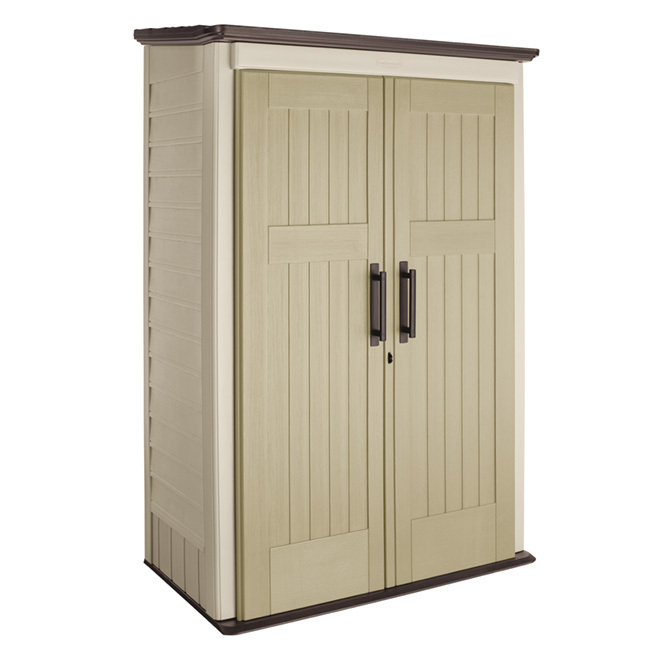 If you want a shed that’s a bit fancier, you would pay around $1000 for a wooden 3 ft. x 6 ft. lean-to shed with double doors. You can see that the above design works great as a storage place for gardening equipment, a few shelves and even patio furniture. This design is a bit more elegant and of course, a lot more expensive. You will probably need to hire some professional contractors to build this for you, because the design is very specific, and it’s not like you can easily find it during a weekend shopping session at Home Depot. 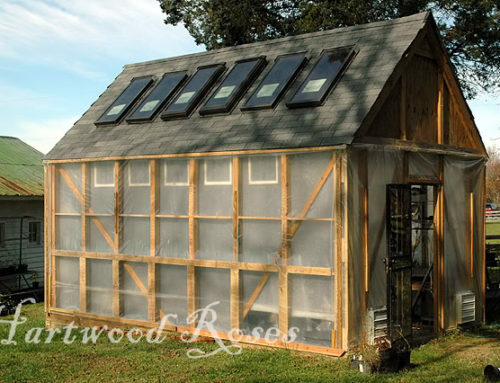 If you were wondering how much a house-like shed costs, here’s the price: a 12 ft. x 24 ft. gable style wood storage kit with floor, windows and doors costs around $7000. The above design is perfect for a small office or a place where you can enjoy some alone time. You can also use it as a guest room. 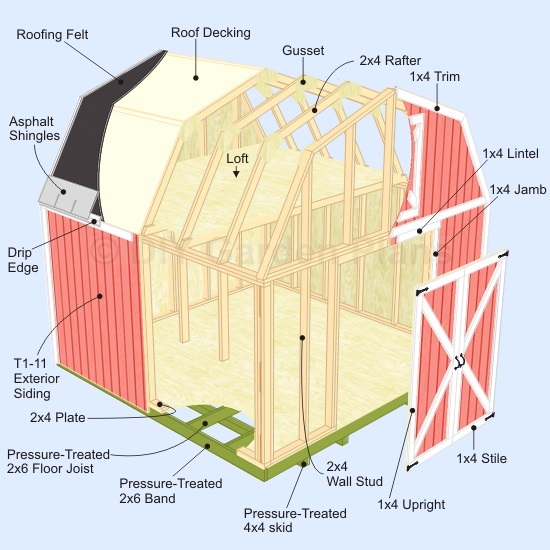 A Gambrel style roof provides extra space on the vertical line, which is why most barns are shaped this way. 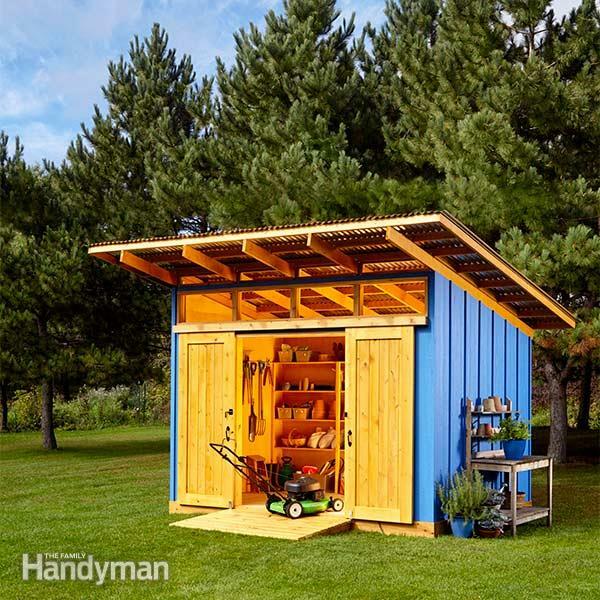 You can use this shed to store anything that can be stacked, so that you make use of all the vertical space: hay, logs or other construction materials. People also shelter cars and agricultural machines in such sheds. 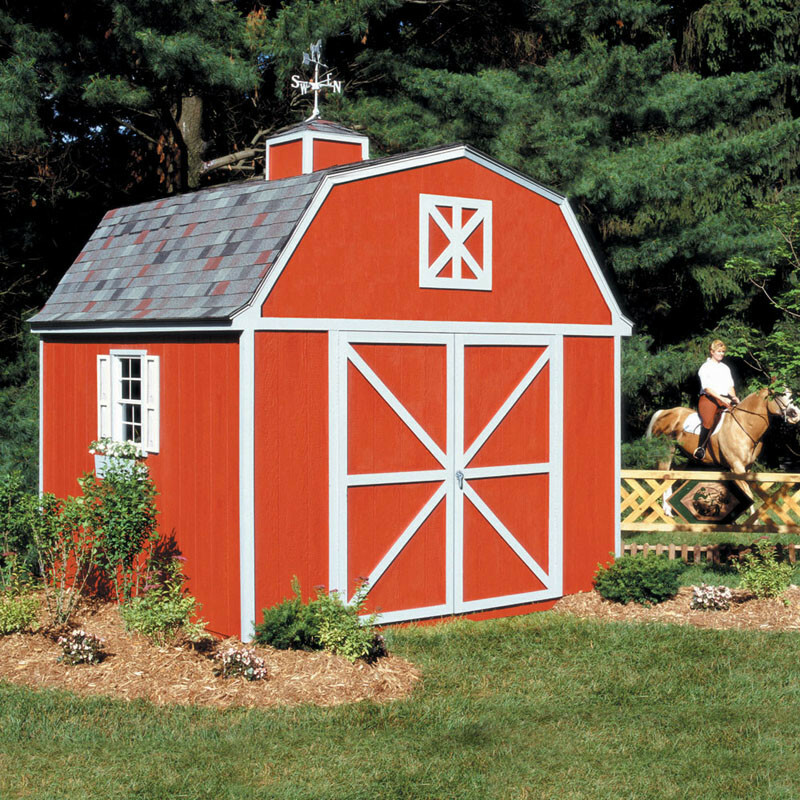 However, Gambrel sheds are not suitable for windy or snowy areas. They require maintenance on a regular basis and they must be waterproof at the ridges. 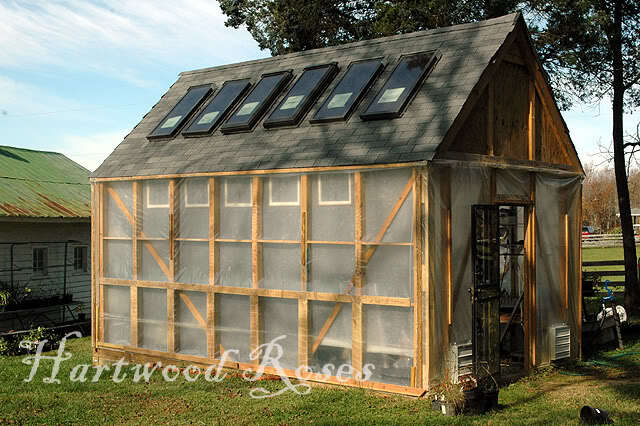 The building kit for a wooden Gambrel shed measuring 10 ft. x 14 ft. costs a bit over $2000. 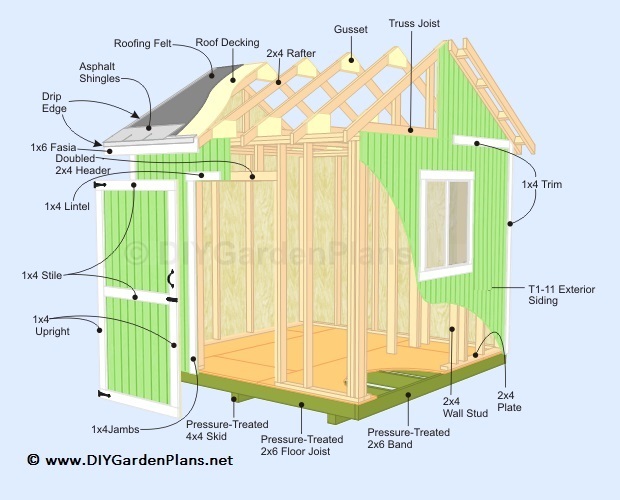 Below, you can also view a simple Gambrel shed plan in case you have plenty of framing experience and solid carpentry skills to enable you to build such a shed DIY style from scratch. All the sheds below are made of wood, but you can also buy Gable sheds made of resin. If you live in an area with frequent rain, wood may not be the best option. Nonetheless, make sure to choose treated lumber or durable timber, for example cedar heartwood. You should also use a wood stain or paint to prolong its durability. As for appearance, wood looks much better than plastic or resin. There is so much beauty and natural variation in wood that it’s impossible not to find one that you like. Plus, if an element deteriorates, you can easily replace it with another piece of wood. The gable roof style allows for proper shedding of water and snow while giving you more vertical space than flat roof construction. 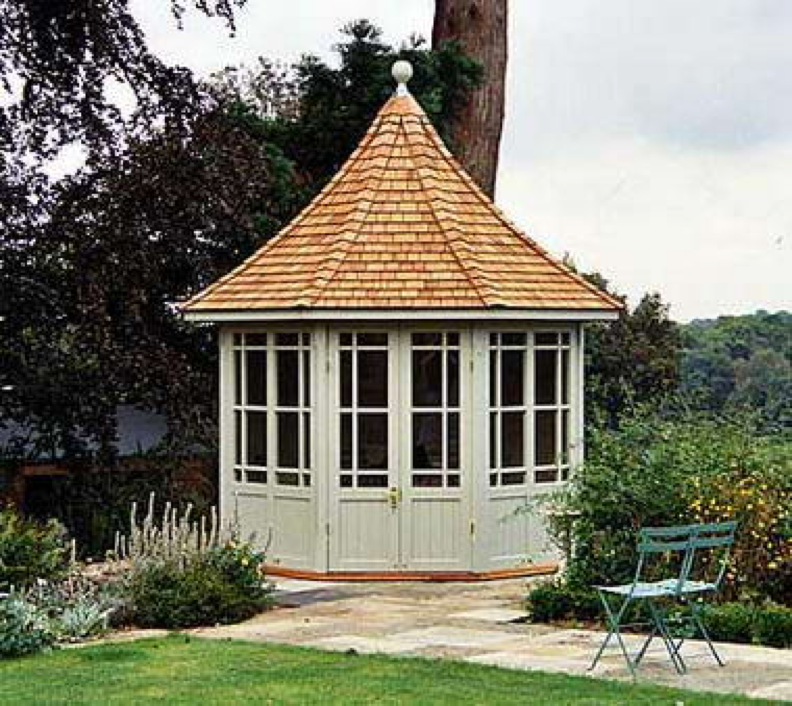 Gable roofs are generally cheap and easy to build. 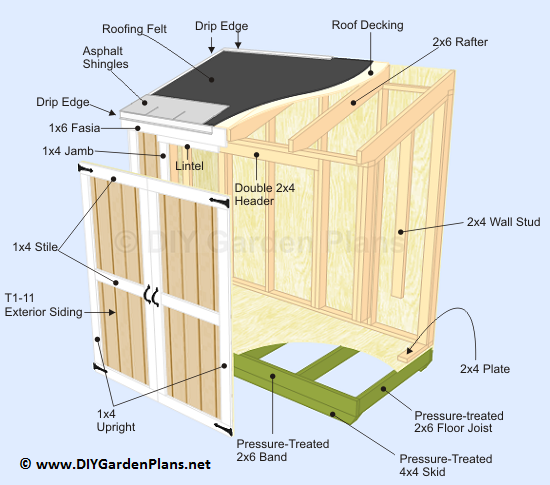 However, gable sheds are not suited for areas with high wind and hurricane risks. Materials on such a roof can be peeled away by high winds, thus making it a safety concern. 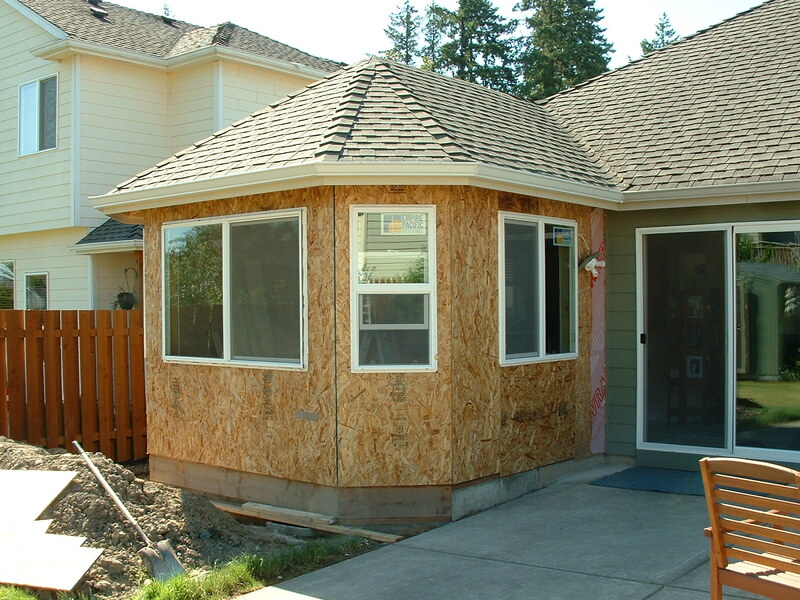 Moreover, if the frames are not properly built, the roof is at risk of collapsing. The cost for a 8 ft. x 8 ft. gable style shed with a door and a window is approximately $2500. If you want to build it from scratch, see the plan above. So, if you have no kids or you simply don’t want to give them a playhouse, then turn it into a workshop or storage space. Build some shelves for your tools and a ramp for your mowing machine. You can also store the bikes of your children and other toys meant for outside use. This design is obviously not suited for a person to play or stay in. 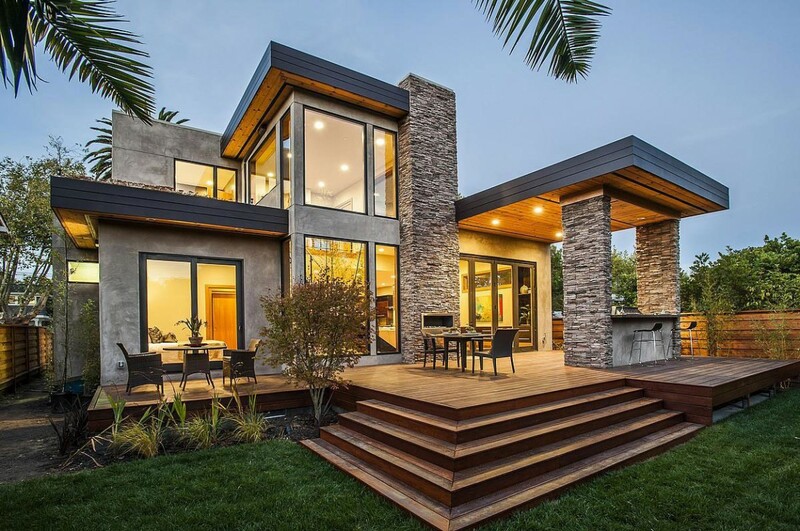 This modern design basically has a gable style roof tied to the ground. It would be a shame to waste it on storage space. Bring some patio furniture and you will be able to enjoy a good book in peace. 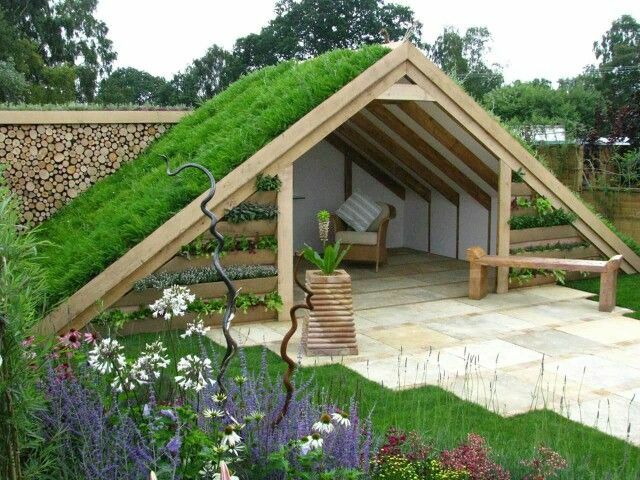 Go green by growing grass on top of it as shown in the image. The design is cheap and easy to build by someone with some construction experience. Flat sheds can be built with many materials: wood, metal, resin and others. The flat roof is susceptible to water leakage thus making them unsuitable for areas with heavy rains and high snowfall. Prepare to spend a lot on maintenance and/or replacement over time especially if you choose a wood shed. 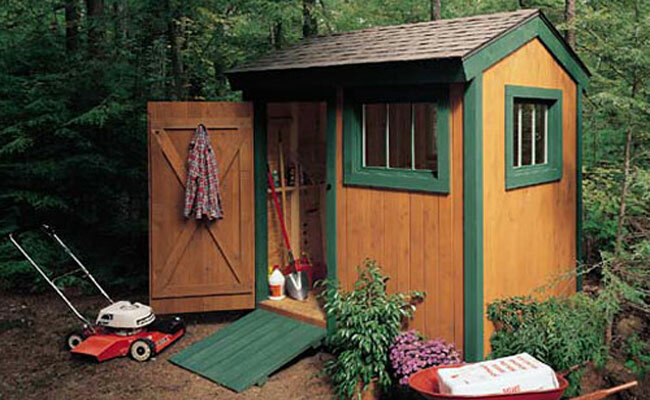 A small 7 ft. x 7 ft. wood flat shed costs around $600 whereas a larger one goes for as much as $1200. However, if all you need is a storage place, you can buy a metal 7 ft. x 4 ft. metal flat shed for $300 or a plastic 6 ft. x 6 ft. plastic one for $600. 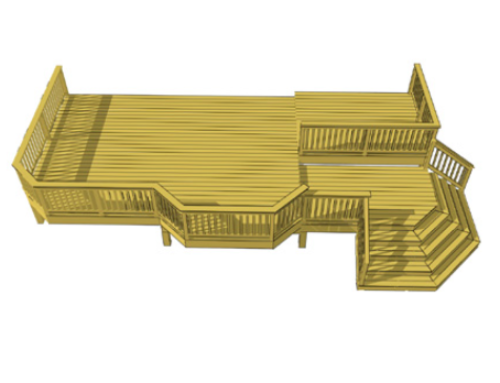 This design is far more than a simple shed. The large window and the glass door are part of a modern cabin or a guest room. Add some Ikea furniture and you have a very fancy place to sleep for your parents when they come to visit. Although it seems unsecured, there is no reason to worry the roof will collapse while eating dinner. 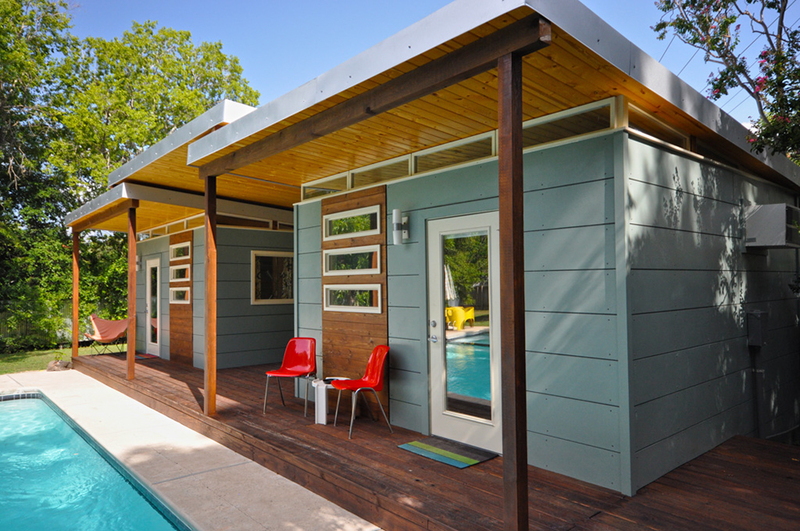 The dimensions can be adjusted, but you’ll need a large yard anyway. This is the type of thing you put in your yard if you value the oriental culture and you want to add a plus of beauty to an empty yard. 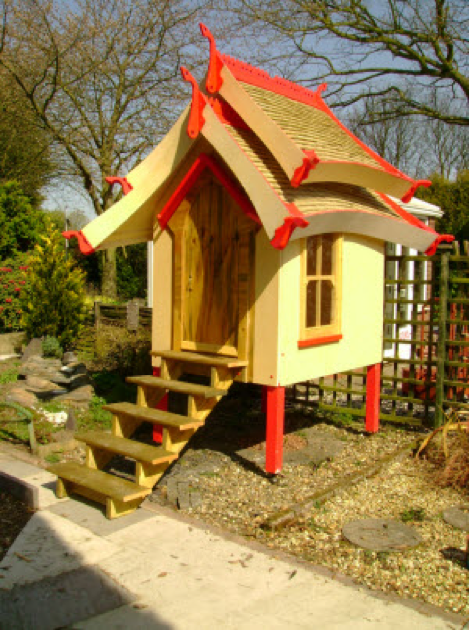 Although there is no practical use for an oriental shed of this size, it still looks great. You have to find someone to build it and you then have to permanently take care of its maintenance. 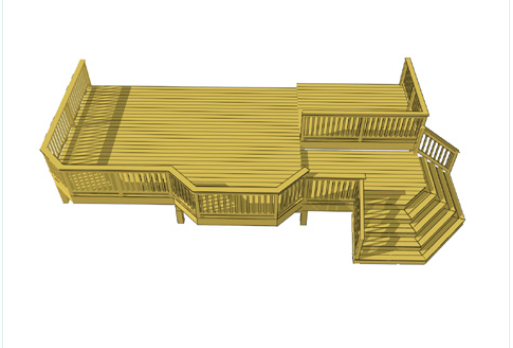 This is an outdoor structure available in wood or vinyl. You may be surprised to find out that a vinyl kit with holes instead of windows costs more than $7000. A 12 ft. wide gazebo made of highwood costs just as much. The gazebo in the image below was built on demand, but you can also find kits for people who don’t know anything about constructions. Here are a few preferred woods: cedar, pine, redwood. 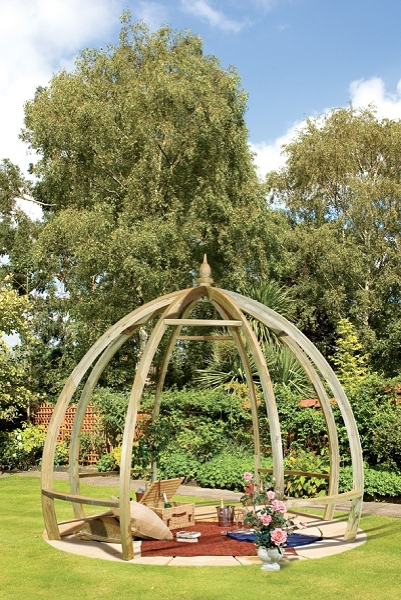 Anyone who is serious about decorating their garden should consider getting a pergola. They are for decorative purposes only. 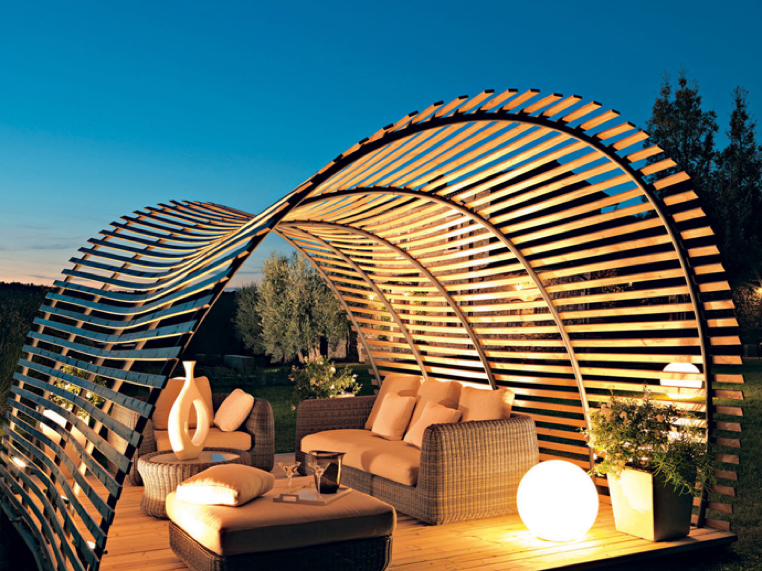 You have to admit though that it would be quite fun to see someone trying to use pergolas for “storage.” The one in the image below costs about $500 and is made of pressure treated green timber for enhanced durability. Wow, those are some beautiful looking sheds. I agree that for a great shed it costs some money, but if you’re looking for only storage then the prices are much cheaper. I prefer plastic/resin sheds because I don’t have the skills to build one myself!